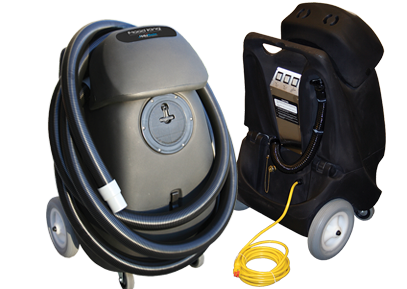 Why HydraMaster is your best choice for Restoration Equipment? 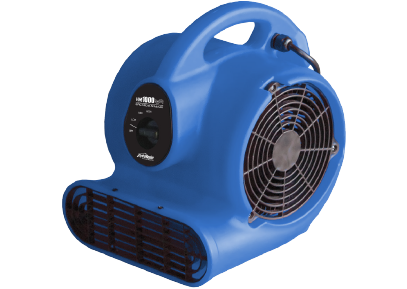 HydraMaster Restoration equipment is based on a 45+ year track record of HydraMaster reliability, durability, and dependability. Uncompromising Performance – When it comes to CFM, gallons per Hour of water removed, or fail-safe electronics and certification that you need to safely and effectively operate in a wet environment, we take no short cuts. Low amp usage for daisy chain capability and reduced power usage, GFCI breakers and ETL Certification for safer operation, and rugged and reliable design and construction for longevity make our product line your best choice. 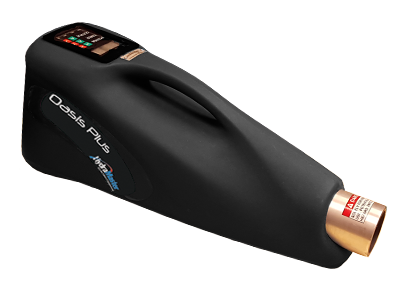 Hassle-Free Warranty Service – on the rare occasion something goes wrong outside of regular maintenance, HydraMaster’s legendary technical support and hassle free warranty support kick in. 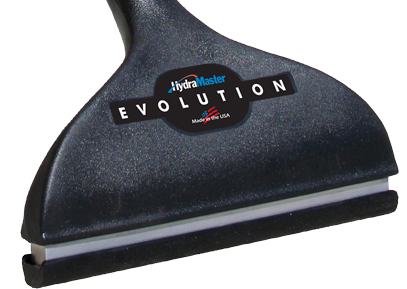 The HydraMaster restoration product line is rooted in the reality of the restoration equipment income earning marketplace. The large majority of water damage restoration jobs are billed to and paid for by insurance companies. Rather than focusing exclusively on industry focused technical standards, the Hydramaster product range seeks to find the right mix of drying performance with the level of income that the equipment can produce, and that insurance companies are willing to pay.